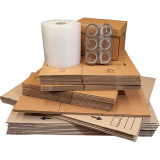 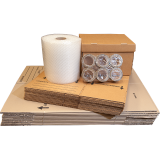 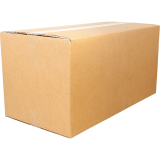 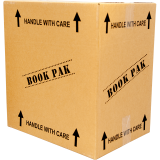 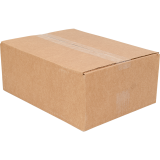 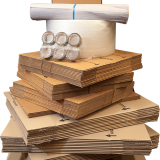 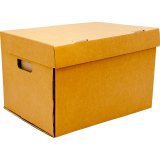 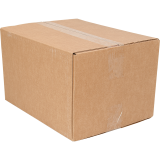 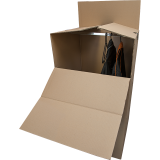 We believe that our range of moving boxes and packing supplies can accommodate the needs of almost any move. 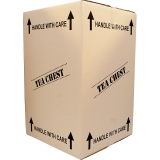 We can also make specific “one off shippers” for pictures, artwork, art pieces and most household furniture. 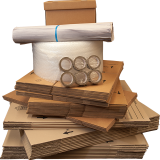 We offer a complete service (without actually offering to do the physical move).